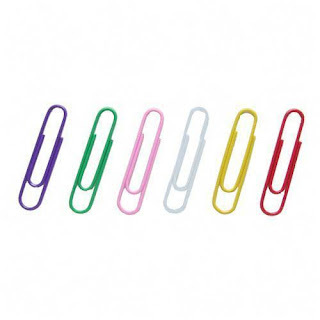 Office Supplies Talk: Is a Paper Clip a Children's Product? 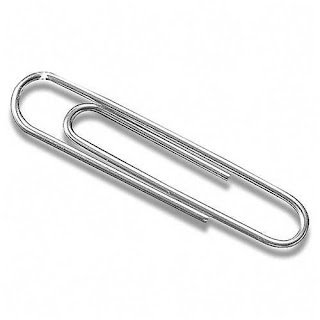 I guess this preempts my paper clip sucking habit. Still, if it might not be safe for children, why on earth would it be more safe for me? Because I'm taller?